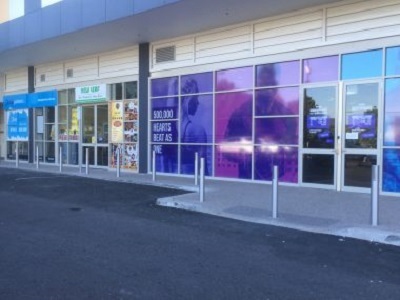 Leda Security Products supplied and installed slimline stainless steel bollards at the Ropes Crossing Shopping Centre in NSW. The LEDA NSW Sales team advised the client on the appropriate spacing and layout of the fixed bollards. Designed for protection of pedestrians and the glass facades as well as to ensure restricted vehicle access at the shopping centre, the bollards were manufactured and installed by LEDA cost-effectively to meet the client’s budget constraints.